The ninth edition of the YPEF contest announced! 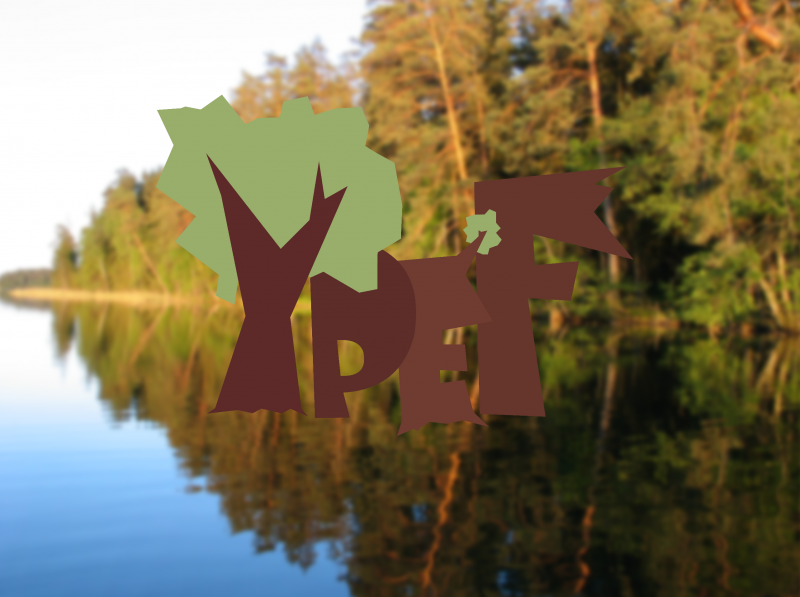 The YPEF International Commission announces the ninth edition of the international contest Young People in European Forests. The Rules of YPEF contest 2019 and educational materials for YPEF 2019 are published on our website. Welcome to the YPEF IX!